So, barring any major political mishap, it looks like Boris Johnson will be returning to the House of Commons—with his gaze seemingly set on the Conservative leadership. During his tenure as Mayor of London, which will come to an end in May 2015, Boris has done a lot for the capital’s property market—from investing £3 billion into building new homes to his direct involvement with several high-profile deals. But what if Mr. Johnson, instead of just the English capital, oversaw the whole of the UK’s real estate market? What if, in other words, he became Prime Minister? That trademark messy mop of blonde hair – a possible rival in hairstyle to that of Conservative MP Michael Fabricant. 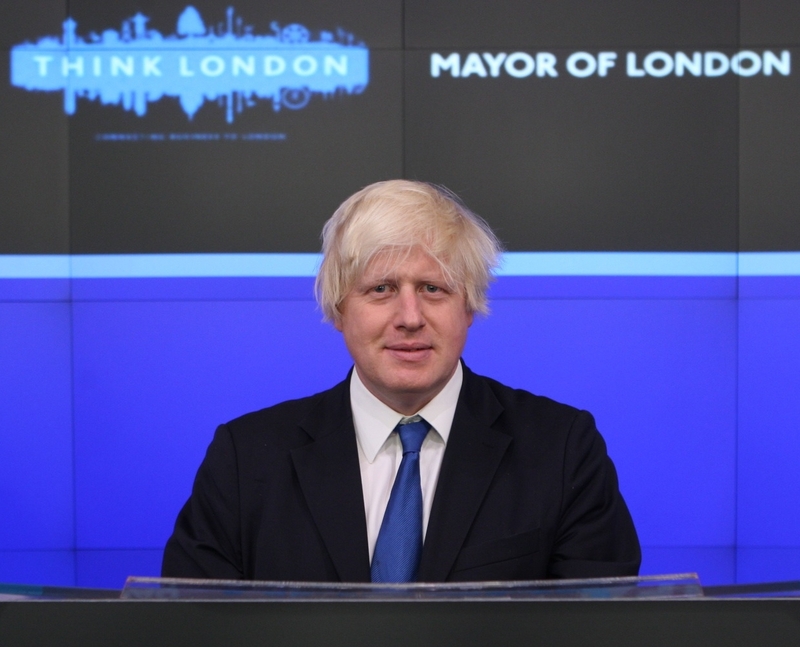 “As Mayor,” says Steve Sanham, Development Director at residential developers HUB, “Boris has been good for London and a prominent figure in making the case for development. “You have to look at what he’s delivered for London—from planning reform, major developments and big regeneration areas,” agrees Charles Mills, partner of Daniel Watney agents. Since 2008, when he swapped his Henley-on-Thames constituency for City Hall, Mr. Johnson has earned himself a pro-development reputation. 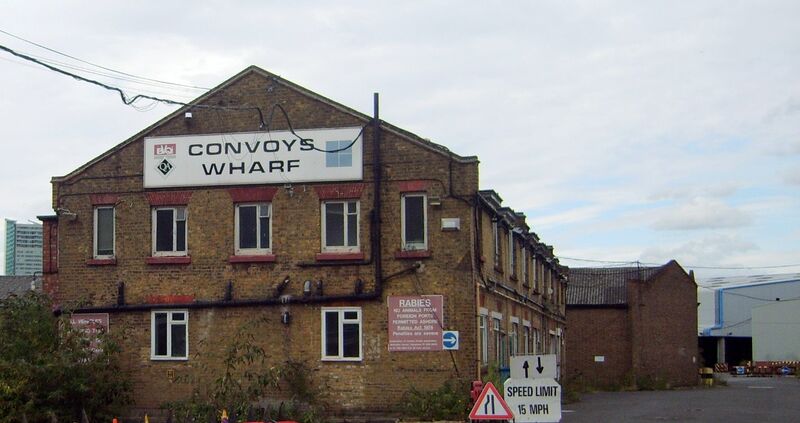 Deptford Dockyards, one of the redevelopments in which Johnson has intervened and used his planning-permission powers. Last year, in fact, during a speech given to the British Business Group in the United Arab Emirates, he even joked with his audience about being mayor of the eighth emirate. If he ever became Prime Minister, though, would such a pro-development attitude provide a sustainable level of growth for the UK’s property market? Ian Fletcher, Director of Real Estate Policy at the British Property Federation (BPF), says it would. 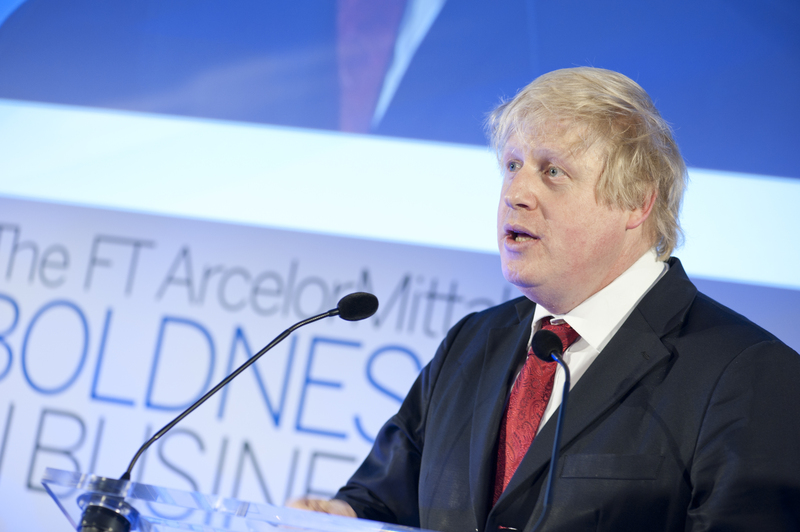 Johnson delivering a speech at a business summit in London, as he has done throughout his time as Mayor. Although he has recently pledged to double the number of new houses built in London to at least 42,000, Mr. Johnson has overseen the average price of homes across the city soar by more than £150,000, an increase—incredibly—of almost 50%. If he became Conservative leader, therefore, as the latest YouGove poll tips him to be, Boris could well some considerable changes to the UK housing market. But in the private rented sector, despite calls for him to introduce reform to London’s, Mr. Johnson appears to remain happy for the market to regulate itself. 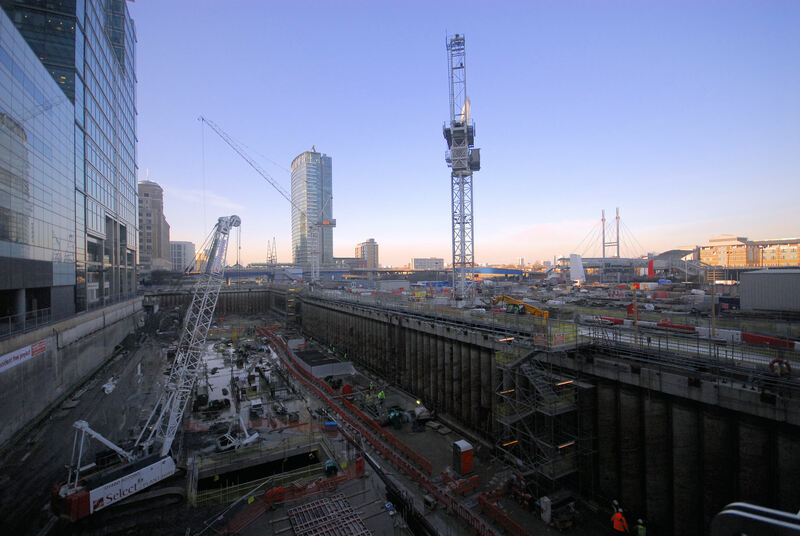 The construction site for Crossrail in Canary Wharf, East London, which is due to open in 2018. As Martin Bellinger, Chief Operating Officer at Essential Living, confirms: “Boris and his deputy Richard Blakeway have been huge supporters of the PRS. In terms of infrastructure, Mr. Johnson has already revealed his London Infrastructure Plan 2050, a £1.3 trillion to-do list—including a multi-billion pound extension to the Bakerloo line—that aims to sustain the capital’s current growth. Requiring year-by-year funding of more than £30 billion, London’s future—unsurprisingly—would be firmly secured if Boris held office at No.10 Downing Street. Perhaps more interestingly, though, would be whether his repeated calls for Crossrail 2, connecting Hackney to Wimbledon, and a four-runway Thames Estuary Airport hub (more commonly known as ’Boris Island’) would finally be answered. Johnson and Cameron together. 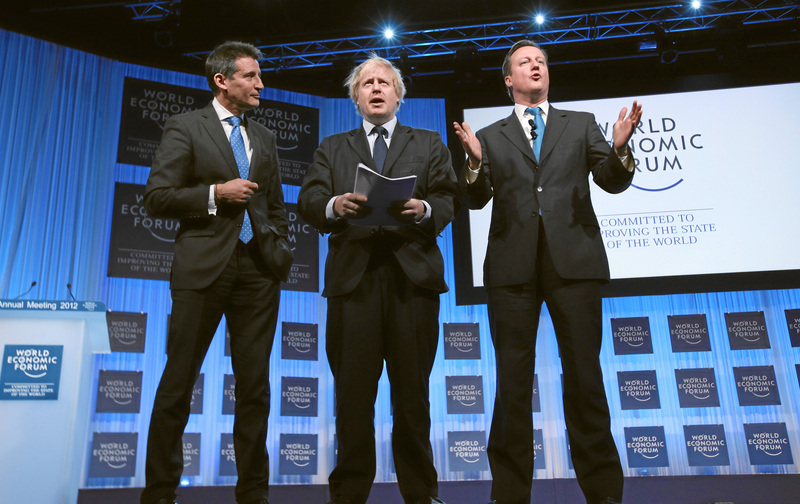 When this photo was taken, was Boris already planning his return to the Commons? Like his £24 billion plan for the Thames Estuary Airport, Boris’ leadership has both pluses and minuses—and he is far from immune to the odd high-profile gaffe. If Boris became Prime Minister, judging from such praise, you would think the UK’s property sector would remain stable and successful under his leadership.